In the rare instance an adaptation is truly good, one can usually credit the talent behind and in front of the camera. 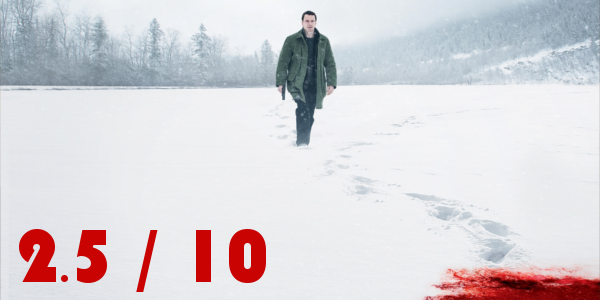 The Snowman has plenty of that combined with all the elements of a classic murder mystery; a visually enthralling killer, a seemingly impossible case, and a troubled officer attempting to solve it all. But an apparently troubled production leaves much to be desired in this mess of a film. For Detective Harry Hole (Michael Fassbender), the death of a young woman during the first snowfall of winter feels like anything but a routine homicide. His investigation leads him to "The Snowman Killer," an elusive sociopath who continuously taunts Hole with cat-and-mouse games. As the vicious murders continue, Harry teams up with a brilliant recruit (Rebecca Ferguson) to try and lure the madman out of the shadows before he can strike again. With the recent news that around 15% of the script wasn’t even shot, it’s no surprise that The Snowman feels incomplete. There are countless side plots that are either unnecessary or not followed up on, leaving the film a cluttered mess with no real focus. And though the production issues may to blame for the lack of sensible plot progression, it can’t be the cause of how absolutely dull the film turns out to be. The Snowman is overlong and slowly paced and that’s without the entire script even being filmed. If nothing else, the best part of the film, which isn’t a huge feat, is the performance from Michael Fassbender. 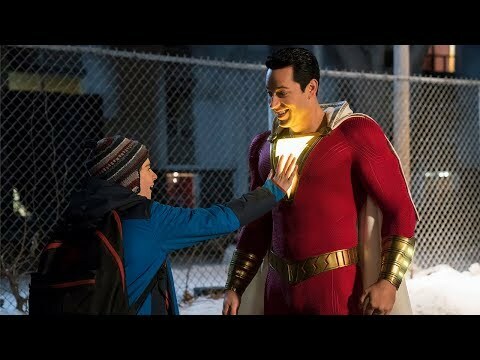 The actor can do wrong, even when given limited material and a one note character, and manages to bring a performance that the film doesn’t deserve. Rebecca Ferguson is great as well in her miniscule number of scenes until she is completely forgotten during the climax. None of the characters make logical choices within the story, taking leaps just to serve the plot. 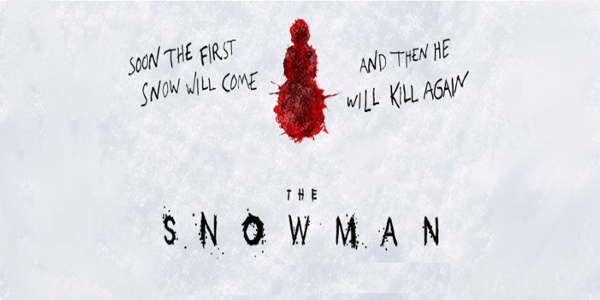 Unfortunately, that plot can’t muster the mystery that one desires from a film like The Snowman. Completely heavy-handed with the clues, the film telegraphs the solution to the riddle a bit too hard. It tries to throw red herrings and “twists” in to make the film more complex, but most fall completely flat. Ultimately the whole film feels hollow, like a shell of a film that never got the parts to make it good let alone something special. Overall, The Snowman feels like a heap of missed potential rolled into a ball of dull, meandering, pseudo-complicated, and messy plotlines. Fassbender and Ferguson do their best with the cards they’re dealt, but that’s not saying too much. Even their abilities aren’t enough to save what winded up being one of the worst films of 2017. So what did you think of The Snowman? Have you seen it? Are you interested in seeing it? Subscribe, share, comment below, and as always return to I Am Sam for weekly reviews and insight.